"The Fast Track For All-Star Adventure." When a Russian general decides to defect during the height of the Cold War, an American CIA agent is sent in to help him escape. Unwilling to let their military secrets fall into American hands, Russia sends in its best agent with orders to stop them at any cost. Blazing across Europe on a train dubbed the Avalanche Express, the duo must stay one step ahead if they are to make it out alive. 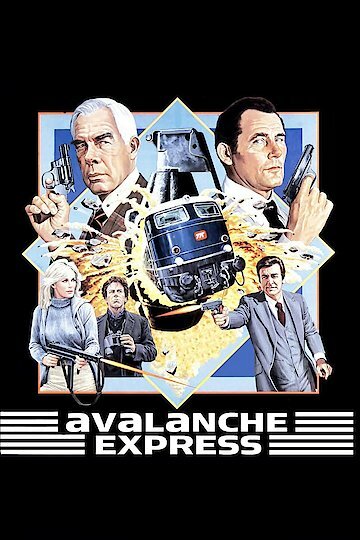 Avalanche Express is currently available to watch and stream, buy on demand at Amazon, Vudu, Google Play, FandangoNow, iTunes, YouTube VOD online.